Dr Laura is a Clinical Psychologist with over twenty years' worth of experience. She expertly describes and explores the links between our own feelings and our children's behaviours. At the heart of this book is a focus on parent-child connection and the power of deepening your relationship with your child. But this book isn't just theory, it's practical in it's approach and contains scripts and helpful real-life examples to support the understanding of the research behind the practice. Set out into clear sections and chapters, it makes for easy reading and has a warm non-judgemental tone. This book could seriously change your whole parenting approach - just check out some of the reviews on Amazon. 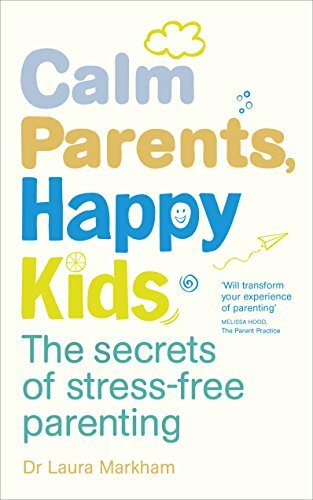 Written by Dr Dan Siegel, a Clinical Professor of Psychiatry, and Dr Tina Payne Bryson, a parenting expert, this book brings together the best of both worlds. They've sucessfully translated the neuroscience of children's behaviour into an easy to read guide complete with cartoon sections and easy to follow steps and advice. Reading this book will give you a far better understanding of why your child behaves in the way that they do and how you as a parent can support your child to devleop resilience, self control and forward thinking. 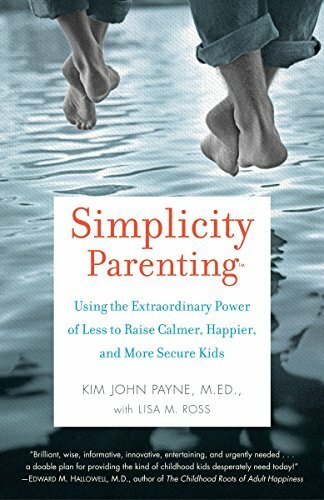 If you're looking for a guide to slowing down and simplifying your child's life then this is the book for you. In the frenetic pace of everyday life it's easy to lose sight of what our children really need from us. This book will help you get back to basics and move away from the overwhelm of stuff, screens and busyness so that you and your family can focus on the really important things in life. Inspiring yet practical, it's fantastic for parents of children who struggle with feelings of anxiety or overwhelm or who are looking for a more mindful way of being themselves. This is a classic. Written by two mums who became experts after taking classes from the great child psychologist Dr Haim Ginott. The book's tone is friendly and realistic and has plenty of cartoon sections and exercises to fill in to really get you thinking about the practical shifts you can make. 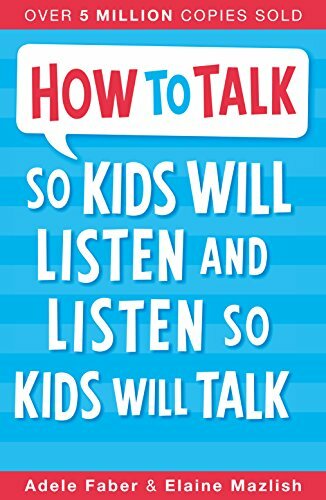 This book shows the genius of being more mindful in your communication with your child; the simple shifts that you can make in tone and word choice that make all the difference to the message that your child recieves. 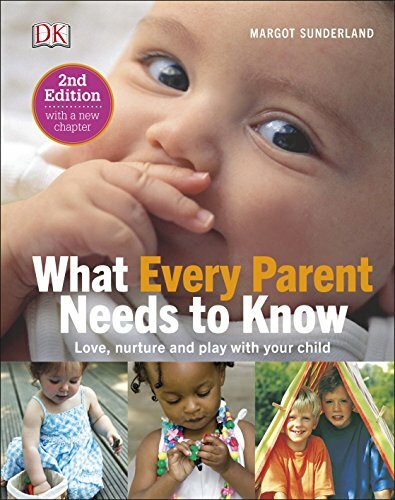 It has specific chapters on alternatives to punishment and engaging cooperation and even confidently mindful parents will find plenty of simple and effective parenting tips. A great book to read anytime from pregnancy up until the tween ages. 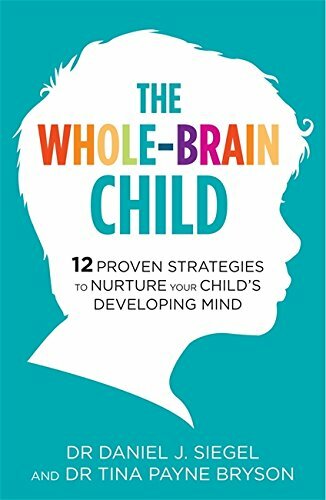 This book has really clear explanations of how brain development works and the impact that mindful and responsive parenting can have even right from the baby days. It’s very easy reading with lots of diagrams and is split into short chapters on topics like sleep and bedtimes and the chemistry of love. So it makes for perfect reading even when pregnant and struggling with baby brain! If you're looking for a book to really get you thinking then this is the one. As a renowned Clinical Psychologist, Dr Tsabary has worked with hundreds of families and is a frequent keynote speaker in all things parenting. This book will challenge your perception of how you think about and respond to your child. 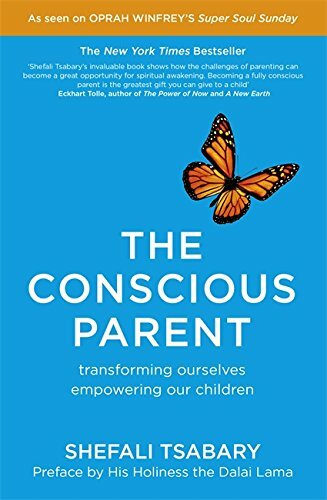 This book will help you to identify the unconscious drivers that are guiding your parenting behaviour everyday. This book might not just change your parenting but your entire view of the world. A must read for the truly mindful parent. Simply put, I want to hand this book out to every parent who has more than one child. 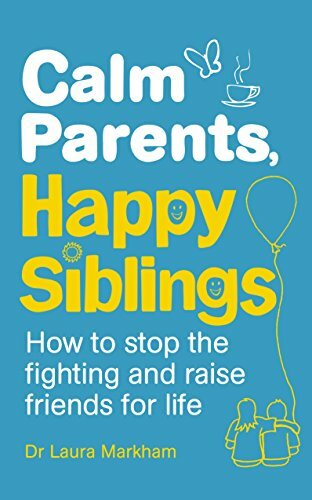 It's full of brilliant, practical advice for how to not only manage sibling difficulties but how to coach and develop problem solving skills, co-operation and empathy in children. The book has a fantastic chapter on how to prepare a child for a new sibling so that your positive approach can start even in pregnancy. It can be one of parenting's greatest joys to see the love between your children grow and this book will help you to do just that and more. This simple story about a little girl who feels overwhelmed by worries and the help she gets to conquer her fears is fantastic. It contains a great message in a simple and format easy that even quite young children will be able understand. The methods the little girl uses to try and 'get rid' of her worries will be quite familiar to adults and the overarching message of letting your feelings out with a safe person is a really useful concept for children to understand. 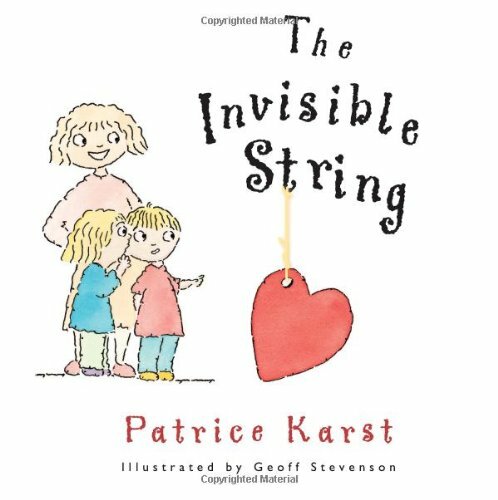 This story focuses on a mother telling her children a story about the 'invisible string' that connects them in their hearts even when they are apart. 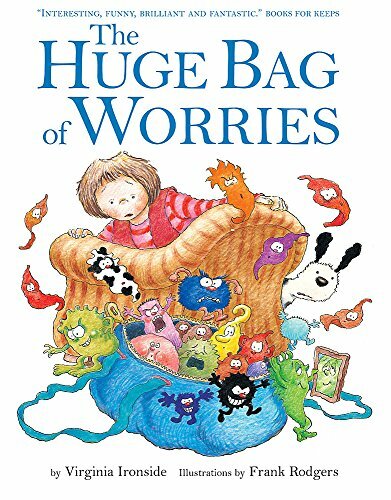 A great tool for helping children with seperation anxiety, the story is simple and easy for children to understand and connect with. 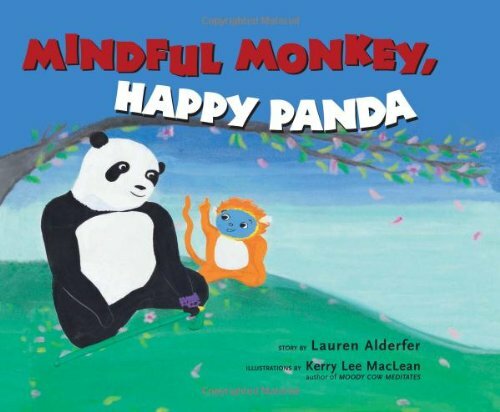 This simple story introduces children to the concept of mindfulness. A great way to start thinking and talking with your little one about thoughts and emotions.